Axe throwing is yesterday's bowling or darts, but SO MUCH MORE FUN! Axe throwing is something anyone can do and everyone should try. The sport of axe throwing is growing at a phenomenal rate throughout the US and Canada, where it got it roots. There is a long history of outdoor axe throwing. Our goal is to be the premier outdoor axe throwing facility in the Tampa/St. Petersburg area by making safety the first priority and giving our guests an experience that they will want to repeat again and again. 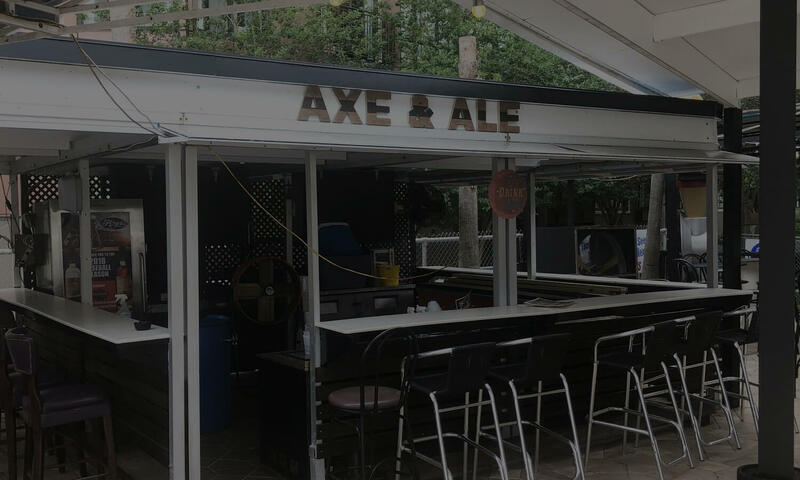 Visit StPeteAxeAndAle.com to Book Your Reservation Today!